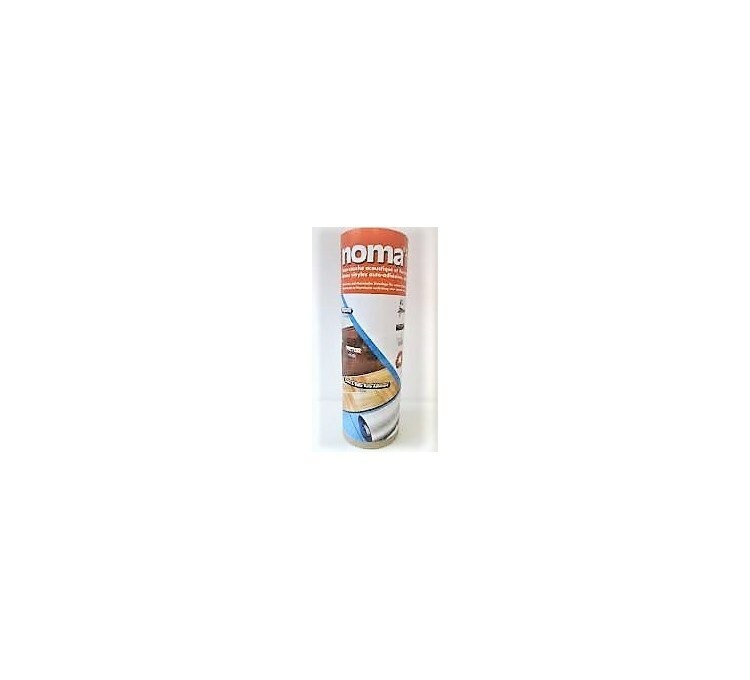 We offer the Noma Feutre soft floor underlayment by NMC, a product designed to provide protection and insulation to your floors, it can also equalize their irregularities and soundproof them.  Euronégoce Distributions presents the Noma Feutre soft floor underlayments manufactured by NMC, a French company recognized at the European level for its reliability and the quality of its products. This underlayment will very effectively protect your soft floors from the effects of too high or too cold temperatures, while providing interesting soundproofing properties that will contribute to your comfort. You can also equalize the irregularities of your floors. The Noma Felt NMC flexible underlayment is available in sheets of 6 m², which can cover large areas for effective insulation. It is especially suitable for soft floors such as vinyl slabs or carpet and is suitable for underfloor heating systems. Noma Felt NMC has a very high insulating capacity thanks to their natural fibers which protect your floors durably from extreme temperatures. Products manufactured by NMC benefit from French design and assembly by professionals and using high quality materials. You will get a product of exceptional quality.